Im one of these people that never reads reviews, i just scroll to the bottom and look at the score and if im vaguely interested then i might scroll back up. So in light of that i thought id start a new thing called “5 minute review”. Not sure of 5 minutes refers to the time it took me to write it, or the time it should take to read it, but you get the idea. 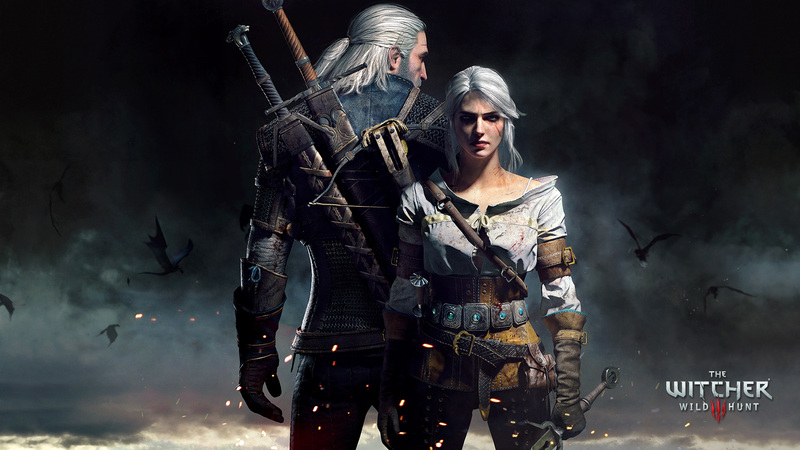 Its to my eternal shame as an RPG nut that i’d never played a Witcher game. It was a barren period for new releases and the hype machine had swayed me so i gave it a go. Initial impressions weren’t too great, the usual steep learning curve didn’t help (i died early and often) and my complete lack of knowledge of the backstory was also an initial hurdle. But there was a tipping point after a few hours. During a daft early mission where i had to recover a prized frying pan from a haunted shack, the humour started to emerge. Eventually i was strong enough to pull the skin off a rice pudding and kill a few things. And then it blossomed into one of the best games i’ve ever played. Tons of content, lots of depth, an enormous world to explore, multiple (genuinely different) endings, great writing and characters i could actually give a toss about. The game isnt afraid to take the piss out of itself, the jokes are genuinely funny and Geralt is the coolest character i’ve invested time in since Ezio in Assassins Creed II.